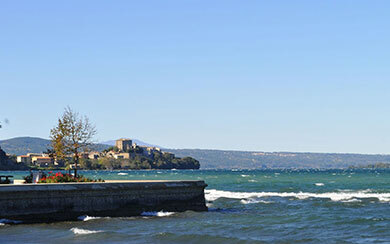 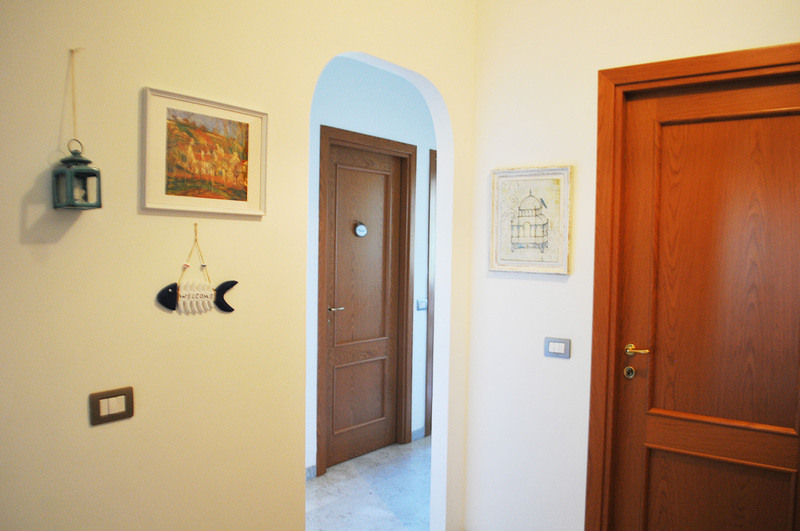 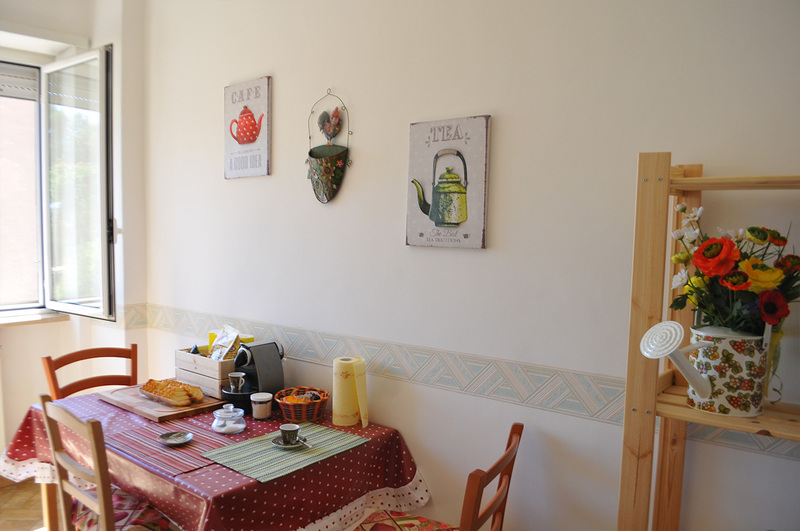 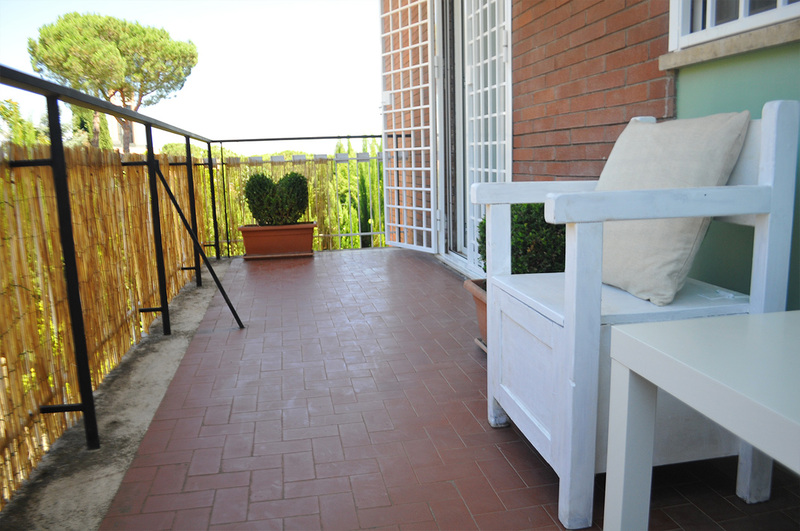 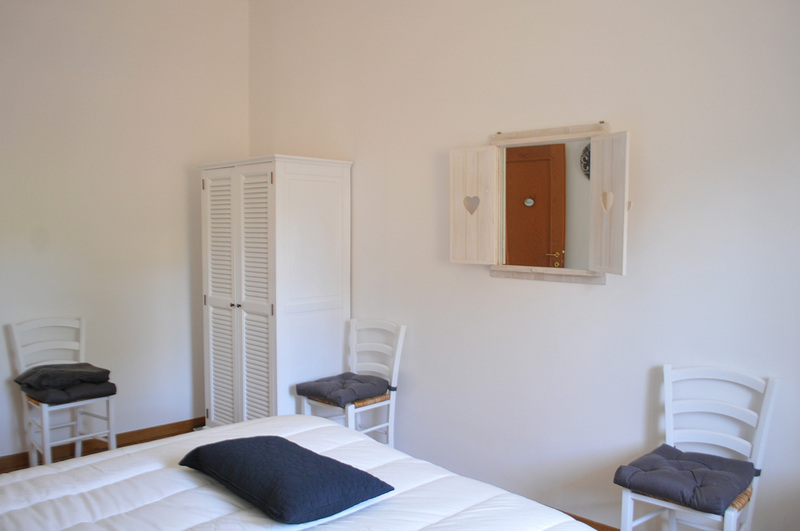 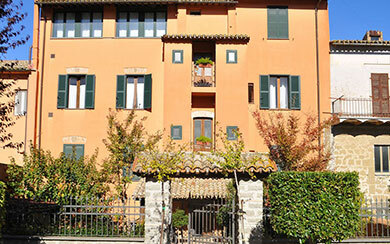 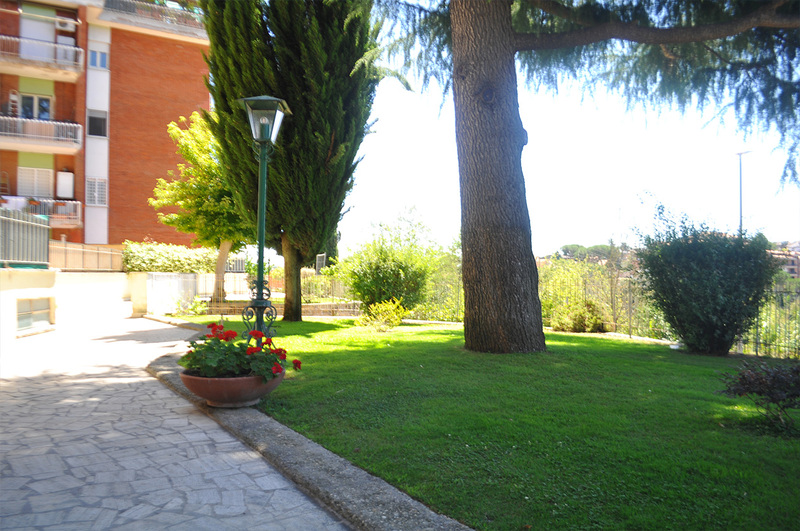 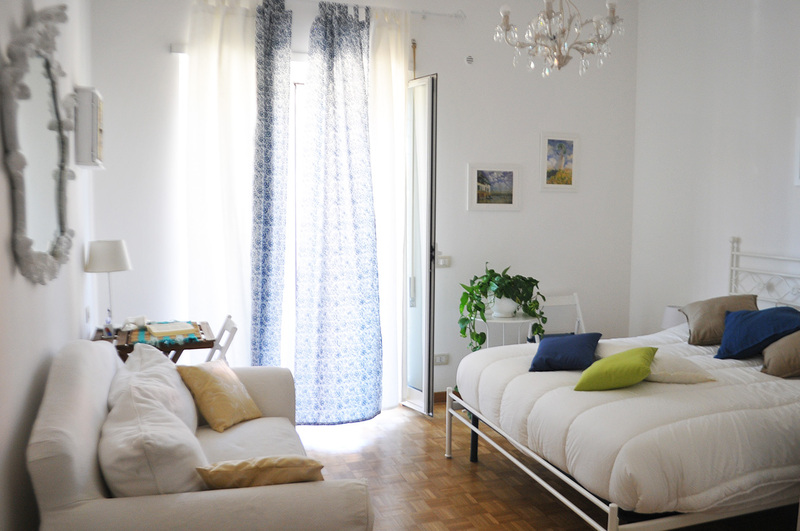 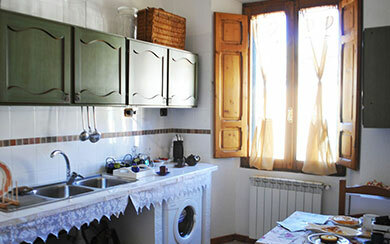 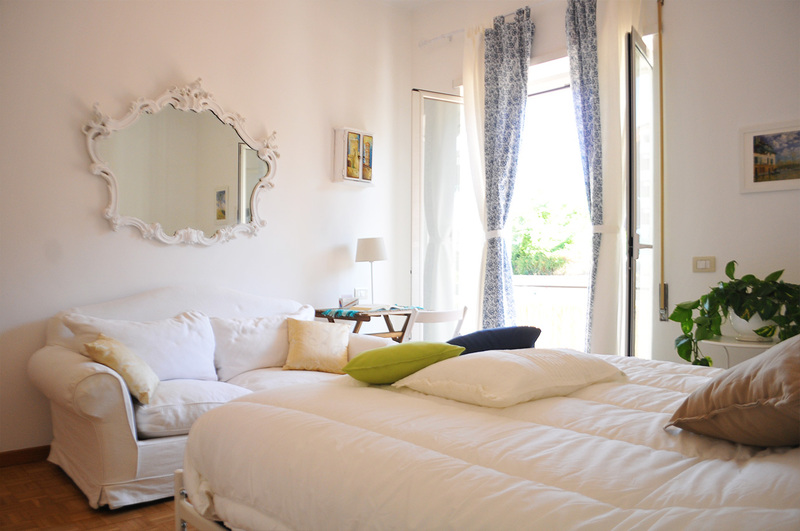 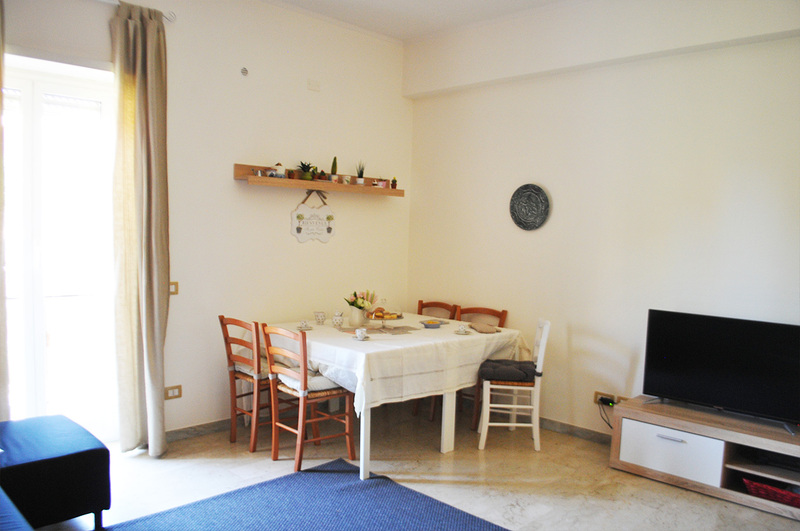 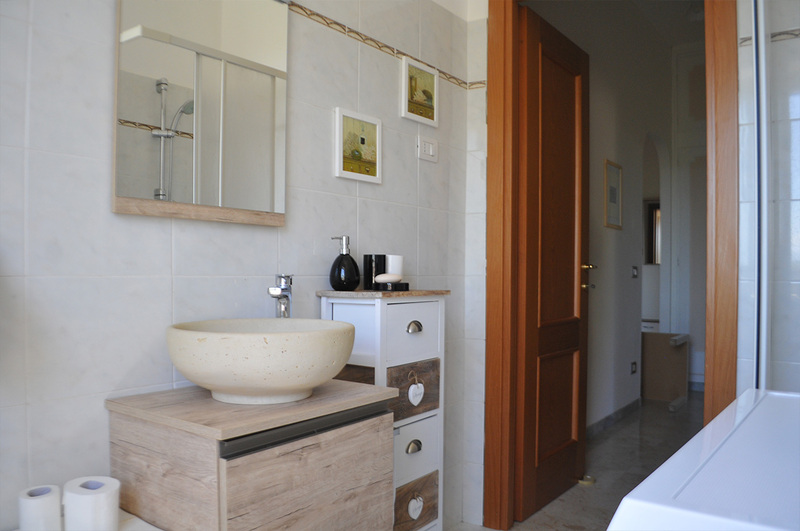 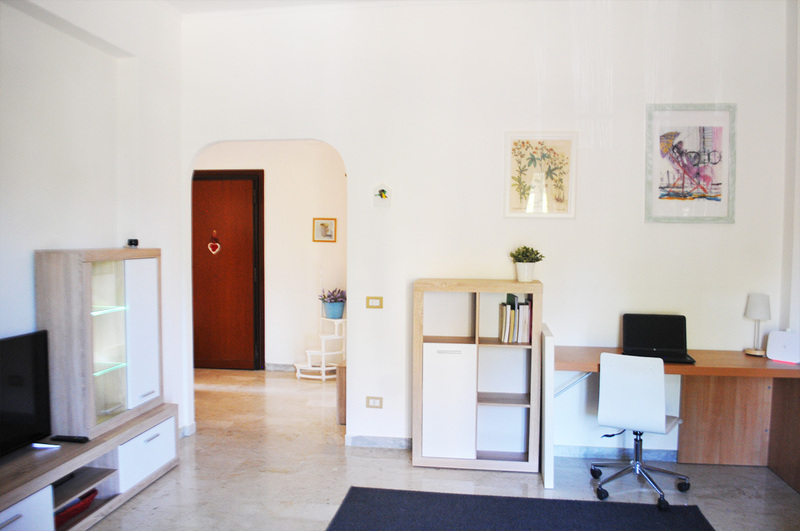 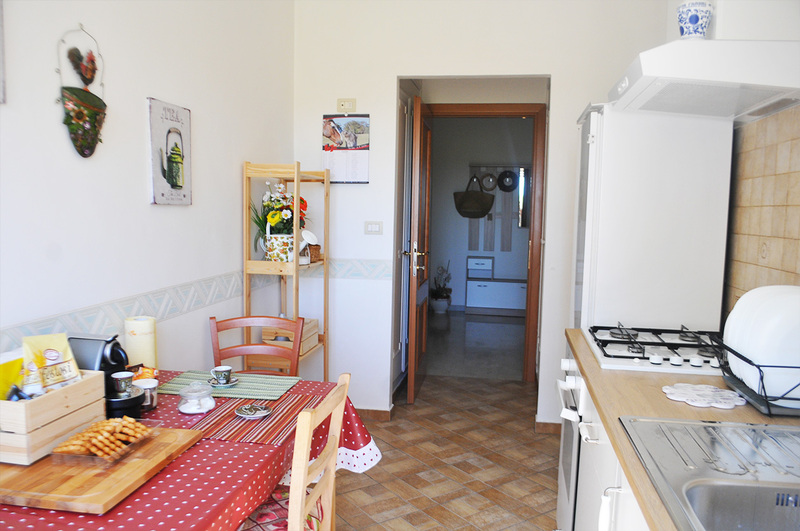 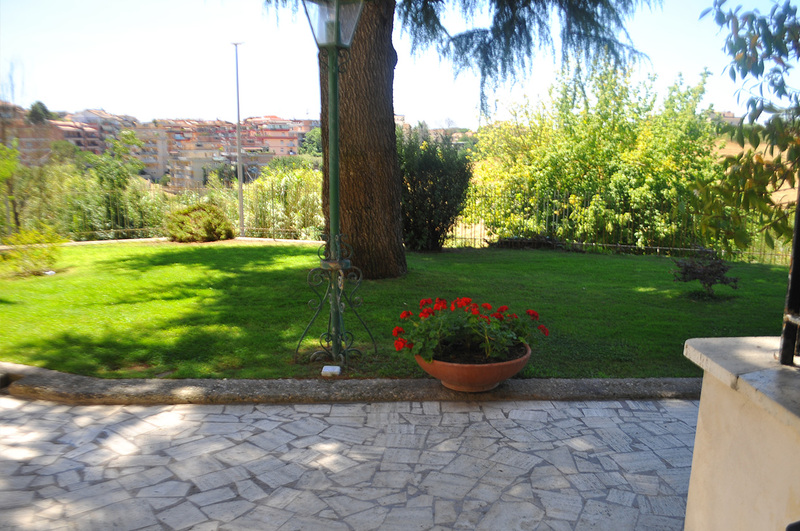 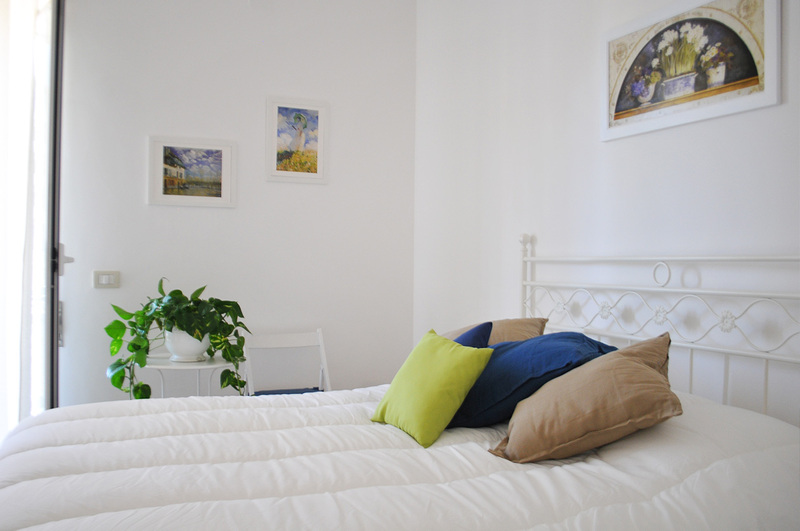 Insugherata Guest House is located in north Rome near "Trionfale" exit of Grande Raccordo Anulare. 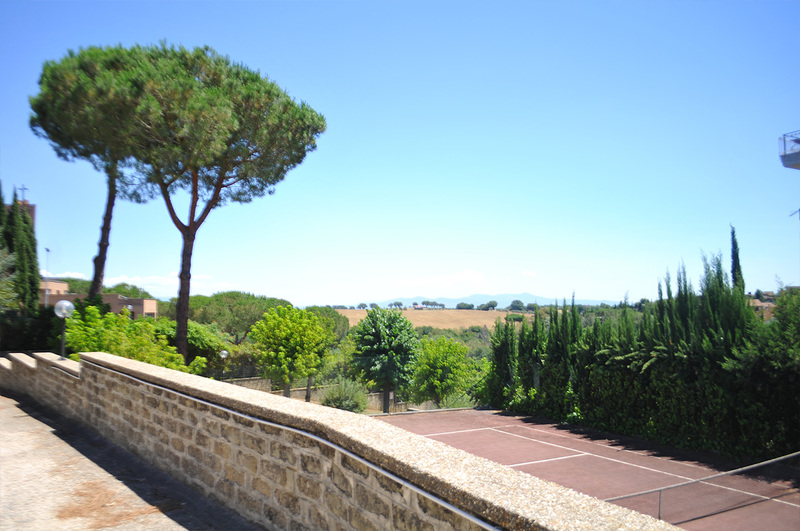 It is only 10 minutes walk from Ipogeo degli Ottavi and Ottavia stations of FL 3 line, in addition to the bus lines just a few meters from the property. 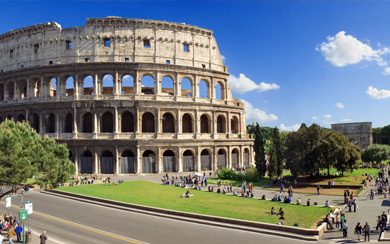 The railway service takes you to the center of Rome in a short time and connects you quickly with either metro A or metro B.
Click here to request availability, fill out the form indicating the date of arrival and departure, reporting how many people reside in the structure and your phone number to be contacted! 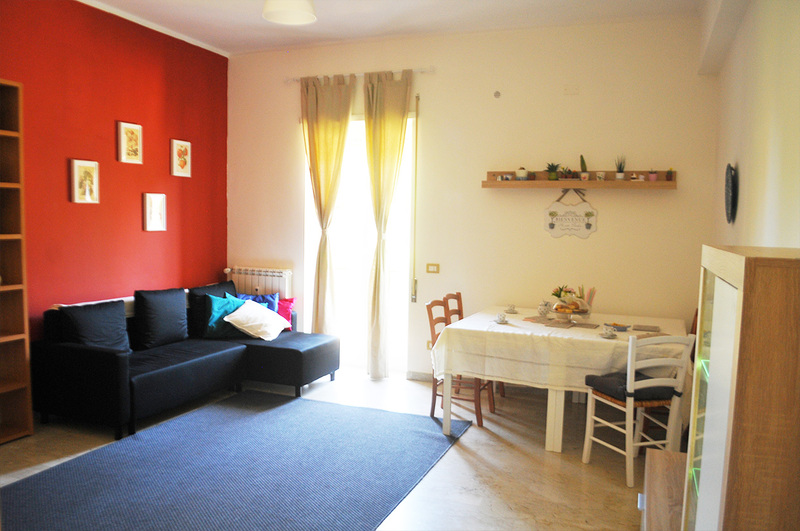 Spacious living room with balcony, relax area and 42 inch LED TV; kitchen equipped with fridge, coffee maker, oven; free wifi with fiber; pc workstation. 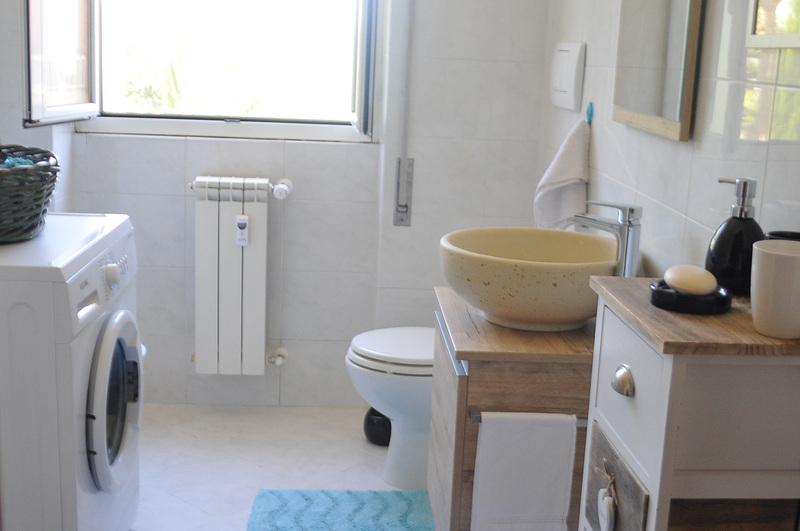 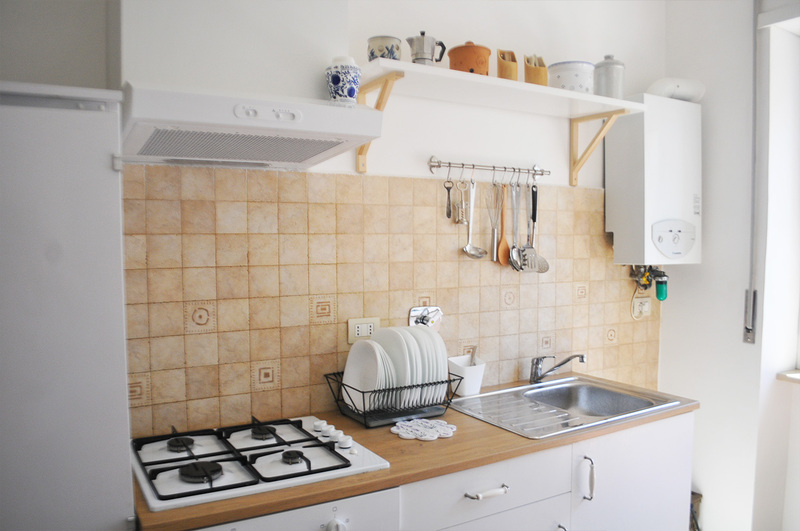 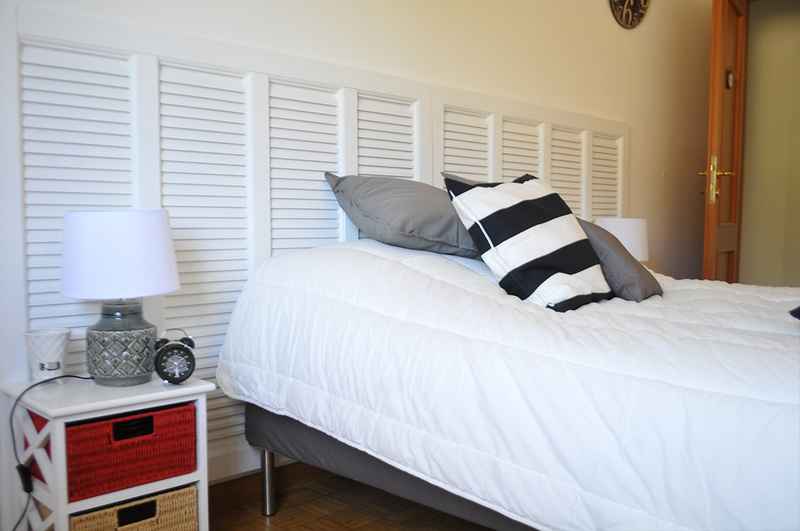 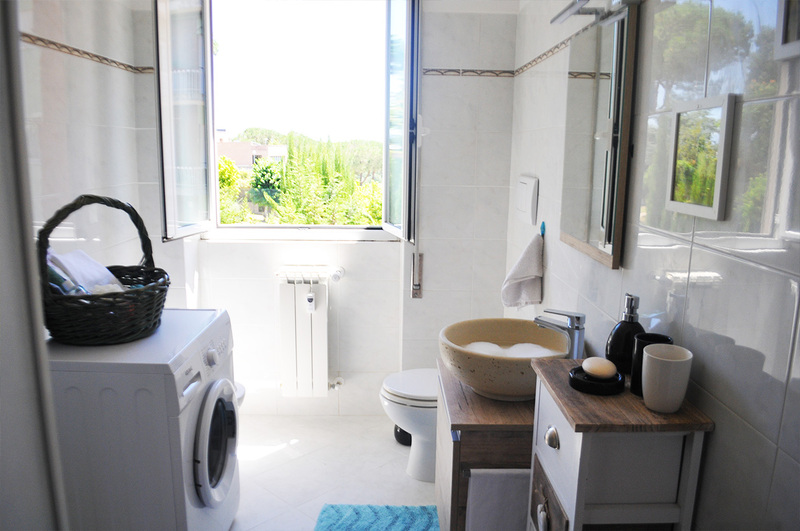 Central heating system with option of choosing the desired temperature in every room; hot water system, towels, courtesy set, hairdryer; safe. 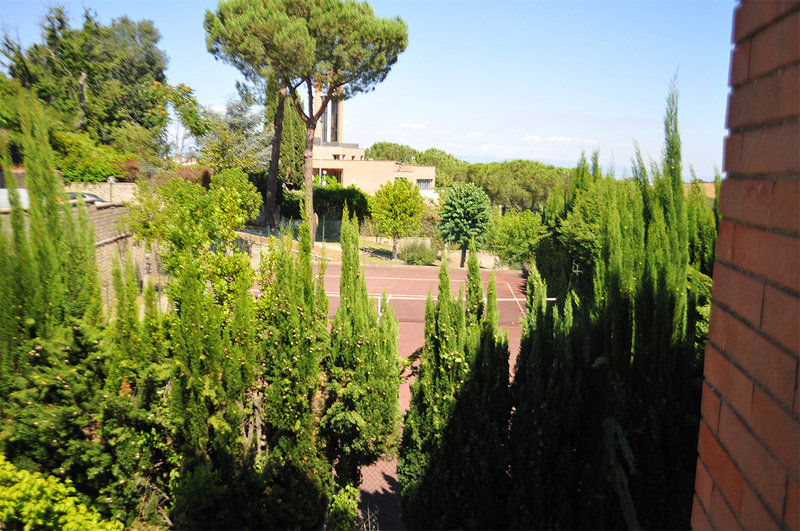 Our Guest House is surrounded by greenery and allows you to reconcile a stay in a quiet, relaxing and silent area, rich in natural woods, and still be within the great capital. 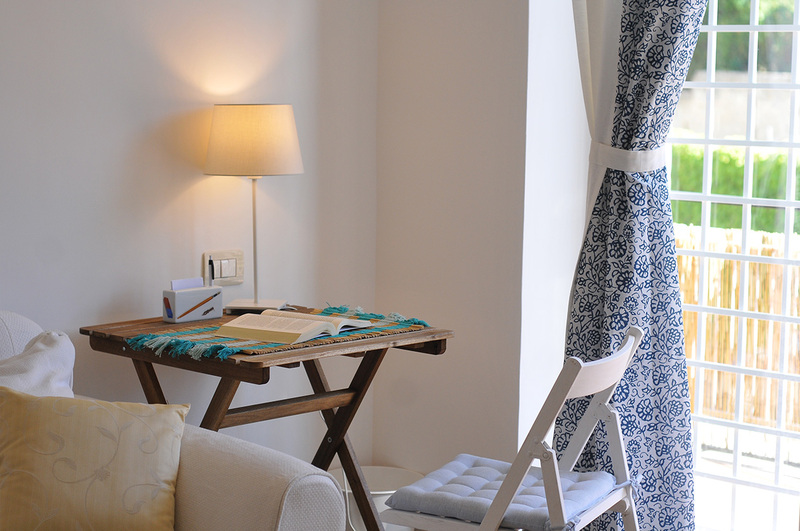 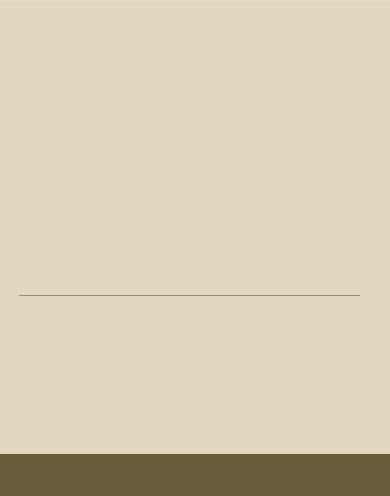 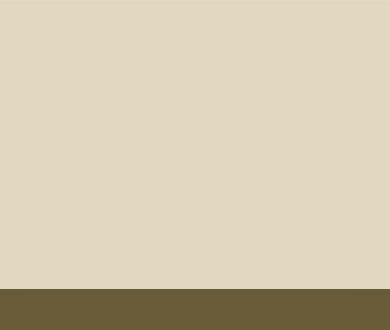 We thought to create a hospitable, pleasing and simple environment. 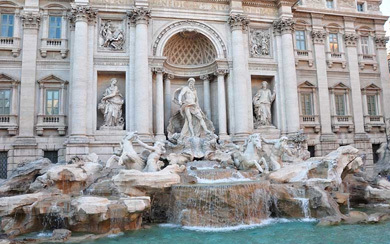 Discover with us Rome, one of the most beautiful and visited capitals in Europe. 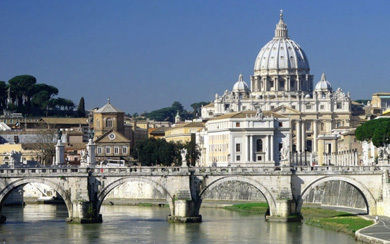 All western culture is rooted in the eternal city. 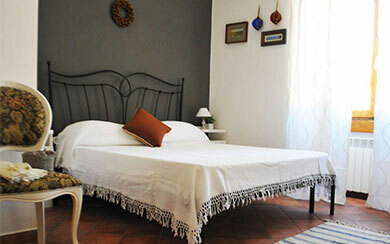 One of the richest in the history of the World, timeless charm, with thousand faces to discover.